There’s no better gift to give than time! Everybody needs to keep their home tidy, but a gift certificate from 5 Star Professional Cleaning allows that someone special to spend their time elsewhere. This is the perfect gift for anyone in your life – a new mother, a time-strapped professional, or even someone who just needs a little help. A cleaning gift certificate will be appreciated. 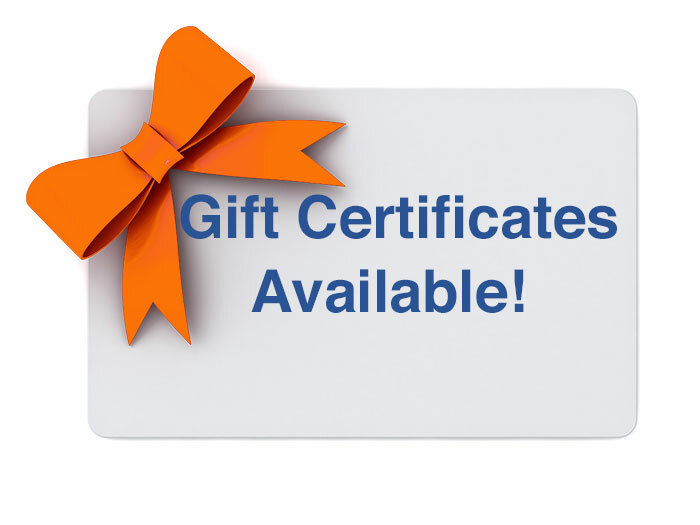 Our gift certificates are available in $100 increments. Contact us to learn more! What amount would you like to purchase? Whether you would like this sent to you or a friend, please let us know.